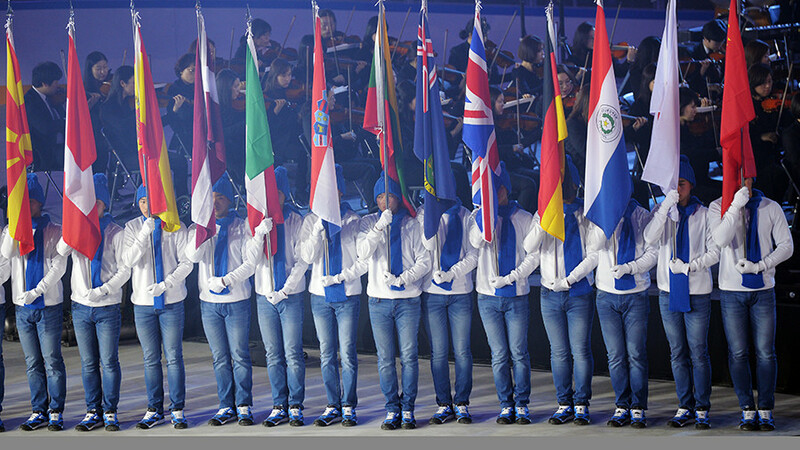 The Russian Olympic Committee (ROC) initially included 500 athletes in its Olympic application for participation at February’s PyeongChang Winter Games, which was sent to the IOC last week. The IOC’s Invitation Review Panel, responsible for approving athletes, excluded 111 members, who in its view failed to meet the requirements for competition. 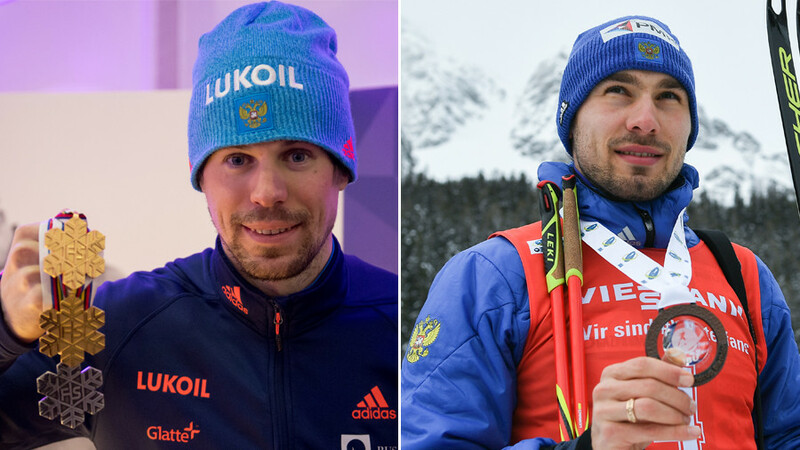 On Tuesday, it became known that several high-profile Russian athletes, including Olympic biathlon champion Anton Shipulin, world champion cross country skier Sergey Ustiugov, and six-time Olympic gold medal-winning short track skater Viktor Ahn, had not been declared eligible to participate in the upcoming Games, despite their clean doping record. RT met with economist and Deputy Prime Minister Dvorkovich, a member of the Russian delegation at the 2018 Economic Forum in Davos, Switzerland, to gain his views on the athletes’ exclusion. 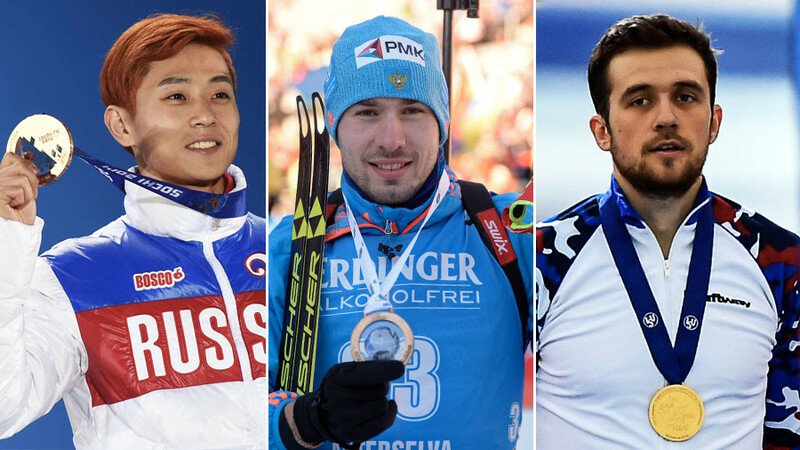 RT: What are your comments on the news that the number of Russian athletes eligible to participate in the PyeongChang 2018 Winter Olympics is going to be reduced despite their clean doping histories? 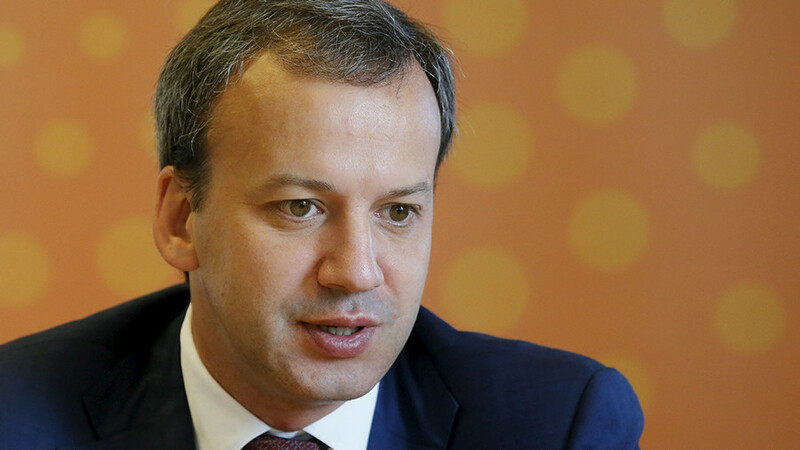 Arkady Dvorkovich: First of all, we are still holding consultations on this matter with the Special Commission established by the IOC. Hopefully a reasonable decision will be taken. So it’s a bit early to say that a final decision is already on the table. But if reducing the number of Russian athletes is the final decision, I personally believe that it’s not a wise one, as it contradicts the Olympic charter and Olympic spirit, and destroys the Olympic system. It’s very dangerous when the IOC acts against its own rules established by the global sport community. We will work with our colleagues, we will try to convince them that it’s not fair, it’s against the law to prohibit clean athletes [from going] to the Games. It’s unfair competition also, just artificially creating good conditions for other athletes to compete and to win. So we will fight against that. We will protect our sportsmen. The situation is not easy, again we will continue consultations and hopefully we will find the solution. RT: Do you think there is anything behind the fact that this is coming just over two weeks before the Games are to start and could change the spirit of the Games? AD: It already changed the spirit of the Games. Many athletes from other countries believe that clean athletes should participate in the Games, so it already hurt the spirit. 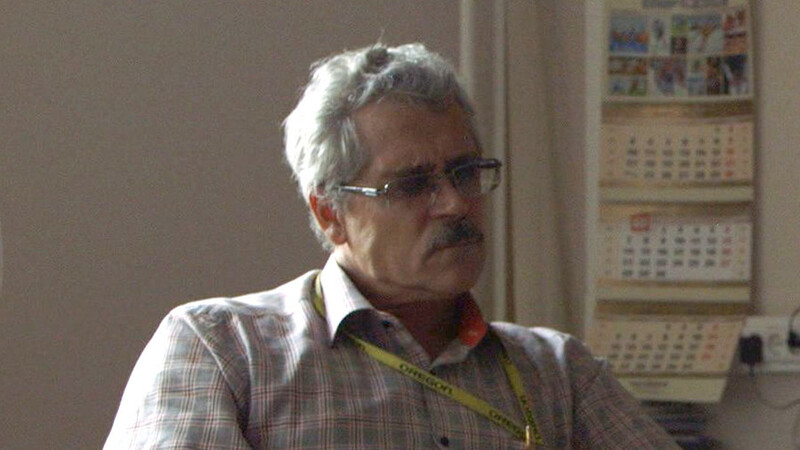 And the fact that the decision comes so close to the starting date of the Olympic Games, that is unfair competition. It’s creating an unfair competitive advantage for others and probably that’s the point. On December 5, the IOC ruled to ban Russia as a team from PyeongChang 2018, acting on the recommendations of the two Investigative Commissions which probed alleged Russian doping violations indicated in the McLaren report. A total of 43 Russian team members had their Sochi records annulled and were handed life bans from future Games by the Olympic governing body. 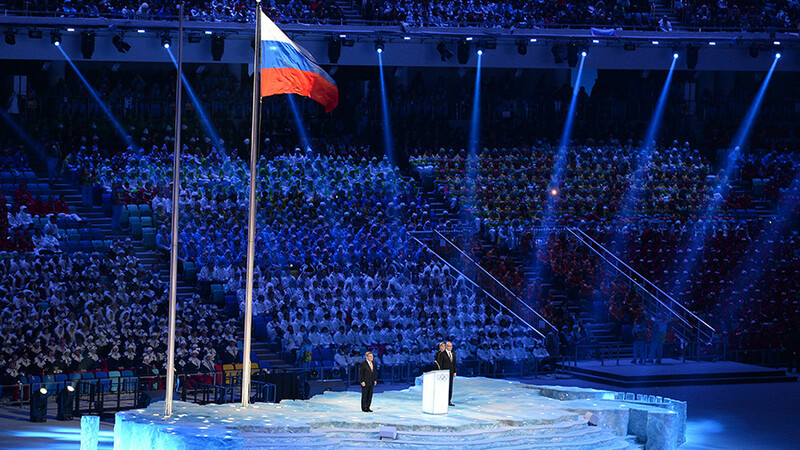 All Russian athletes approved for PyeongChang are obliged to compete under a neutral flag, after the IOC also banned Russian national emblems at the Games.